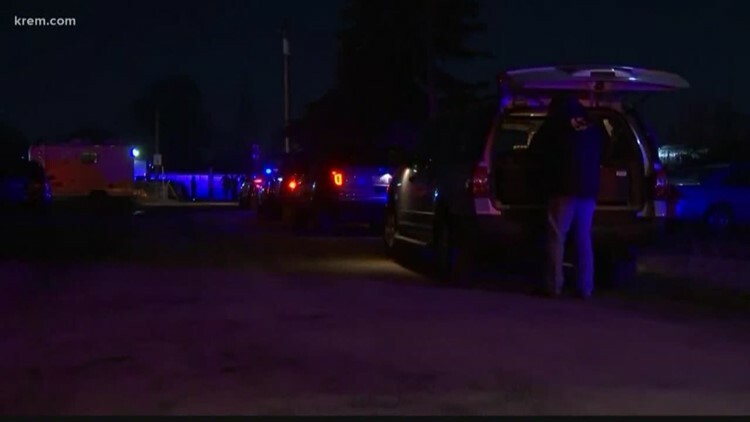 On Tuesday, a Kittitas County Deputy Ryan Thompson was killed, and Kittitas Police Officer Benito Chavez was wounded, in a gunfight with a suspect who also died. Police identified that suspect as Juan Manuel Del Toro. On Thursday, ICE released a statement indicating Del Toro was "unlawfully present in the United States." According to ICE, Del Toro had entered the country legally in 2014, on a temporary agricultural worker's visa. But ICE says that visa expired, and that the agency has no record of him renewing it, or ever leaving the US. Many folks have reacted to hearing the suspect was here illegally by calling for heightened border security; specifically, the wall. One Facebook comment on a KREM article about the subject read: "This is why we need a wall and simple immigration enforcement... Follow the rules and get in properly." Several other comments said simply: "build the wall." President Trump has of course been pushing for a wall along the US-Mexico border for years. But would a wall have stopped Del Toro from being in Kittitas on Tuesday? Remember, according to ICE, Del Toro entered the country on a worker's visa. In other words, legally. He then overstayed that visa. And obviously, there's no way a border wall could stop people from overstaying their visas. Visa overstays are pretty common. The government doesn't publish hard numbers, but a recent study from a non-partisan think tank estimates 4.5 million people had overstayed in 2014. That accounted for nearly half, 42 percent, of all the people in America illegally, according to the study. So, we can verify: a border wall could not have by itself prevented the tragic shooting in Kittitas on Tuesday.